Meet Lauren who instantly clicks with Gavin at a friend’s BBQ. Everything goes well until Lauren starts to experience strange things and hears a weird voice. It seems like a warning, but from what? 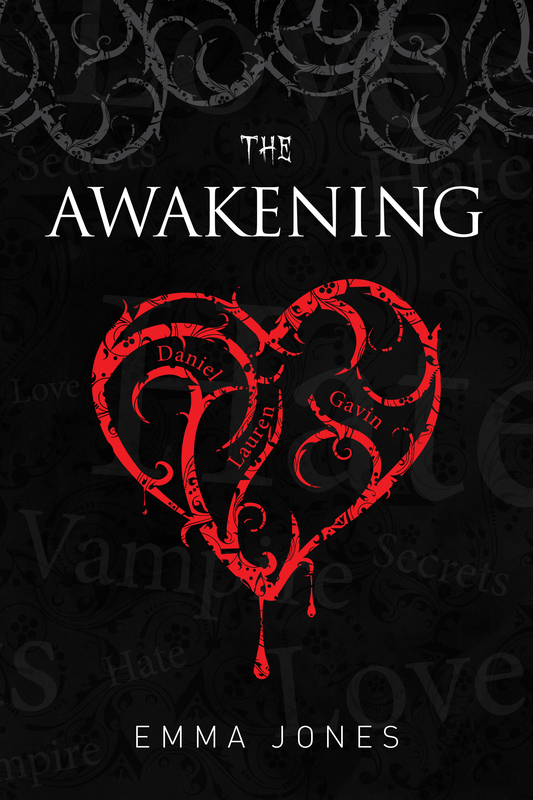 Lauren eventually makes the startling discovery that Gavin is a vampire and it has profound consequences for herself. The arrival of Daniel makes things even more confusing for Lauren as she is warned he is bad news from a ghostly source. Laurens life is turned upside down as things she thought were myths and legends become real and she struggles to cope with everything she has discovered. In the next bar, Gavin and I ended up in a corner together and I suddenly began to get an awful headache. “You ok?” Gavin asked, gently holding my arm, but my headache suddenly intensified and I shook him off. Images started to swarm through my mind: shadows, light, and whispers that were getting louder and louder. “Lauren are you ok?” I could hear people speaking but couldn’t make out where it was coming from and then black. “I know. You just worried me that am all.” he replied. “I was worried you were going to say that.” he softly said. Where do you find your inspiration? Books, TV, conversations, my children and friends plus real events. What is your favourite aspect of The Awakening? I love how the truth is revealed. Who is your favourite character from The Awakening and why? Argh! That’s tough. Lauren because she’s my leading lady. What are you working on now? I’m working on book number 2. I’m at 25,000 words. What do you love about most about writing? The freedom and escape. This entry was posted in May 2014 - Indie Author Month and tagged emma jones, guest feature, IAM, indie author event, indie authors, indie books, Origins, The Awakening, vampires, YA. Bookmark the permalink.